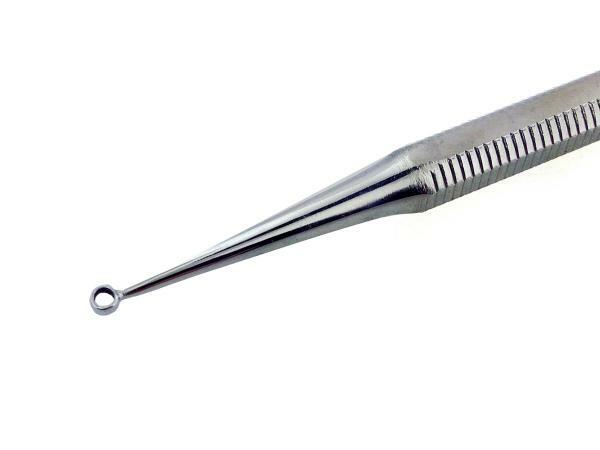 We have revolutionized the Curette! Our new cylinder design gives you a clear view and easy cleaning. Favorably small for precision. 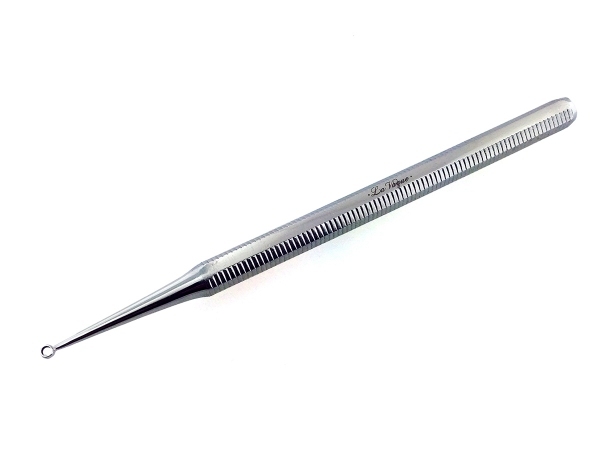 Work the Cylinder face down flat along the edges of the nail bed in a circular motion to remove cuticle and debris.